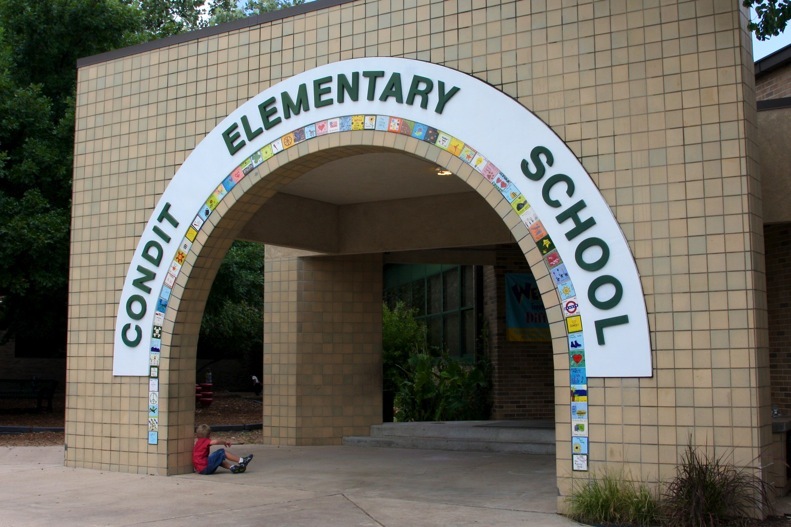 This year marks our 4th CONDIT Fun Run! Family & friends anywhere can support our school by giving pledges toward the # of laps your student will run/walk. Every student, no matter financial participation, is invited to run/walk in the Fun Run. Parents are also invited to come and cheer on the kids. Our goal is to raise $45,000 for campus technology upgrades. 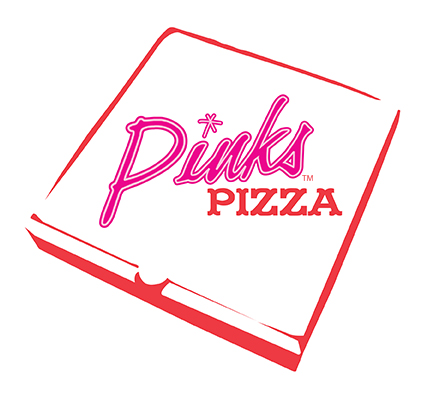 Special thanks to our T-Shirt sponsors!! !